Many leadership programmes start by teaching people how to lead others – this is so wrong! From my experience of developing many great leaders over the past 21 years, the starting place has to be with self awareness. Developing leadership skills starts with YOU, hence my very poor attempt of a catchy headline! 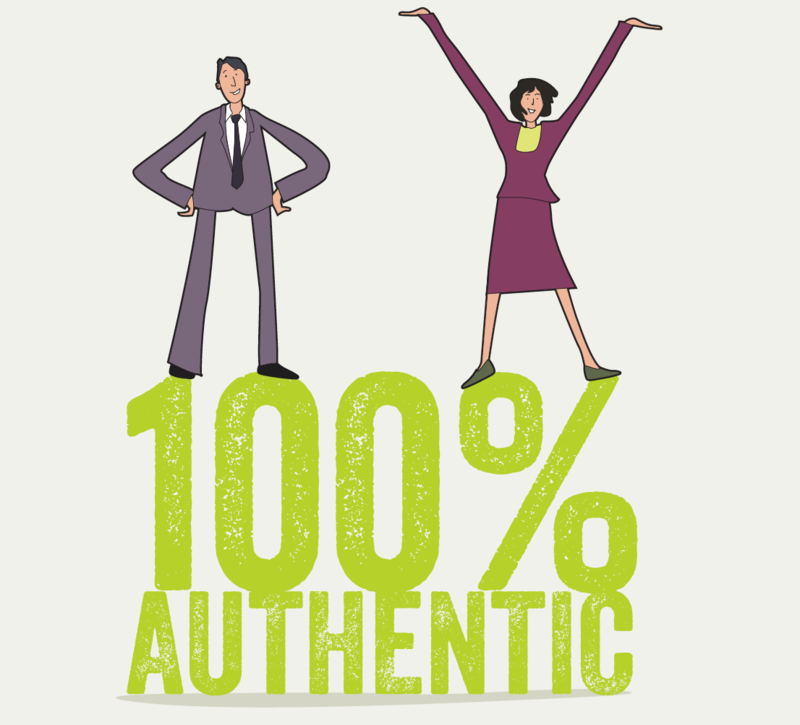 Being 100% authentic is a key aspect of successful leaders and a key aspect to your success in today’s world. Today we have to work cross organisationally as well as cross functionally. We are having to work with people who don’t report directly to us, people we have no control over. We are having to lead in a different way - one without power and control. In Leadership Laid Bare: the naked truth of great leadership I talk about the 7 Leadership Truths, the number one being 100% authentic. This means being yourself and understanding who you are. It is about self-awareness and playing to your strengths. It is about creating an environment where people trust you as a leader. They get you, they buy into you, they understand where you are coming from, and they want to follow you. One of the key things that I recommend to improve yourself as a leader is to start to build your self-awareness. Understand who you really are and make sure you are playing to your strengths and that you are building on your strengths. You also need to create a leadership brand and be able to talk about your leadership philosophy. Here some questions to start building self awareness and create your leadership brand. What was your best day at work in the last three months? What were you doing? Why did you love it? How can you repeat it? What was your worst day at work in the last three months? What were you doing? Why did it drain you? How can you avoid it? What is the best manager relationship you've ever had? What made it so good? What’s the best recognition you've ever had? What made it so good? When in your career have you learned the most? Why? What was happening? How were you learning? What are your values and believes? What is important to you? Once you have done this, ask your friends and colleagues what they think your strengths are! Summarise your answers above: what are the patterns and themes? Now take massive action...What are you going to stop, start and continue doing to live your brand? Have fun building your self awareness and creating your leadership brand. Once you have your brand in place, then you can start to develop your leadership toolkit and learn how to craft solutions! Want to learn more about what it takes to be a GREAT leader? Sign up to our two-day Leadership Athlete Masterclass to discover a new way to achieve leadership success, learning with and from other leaders.